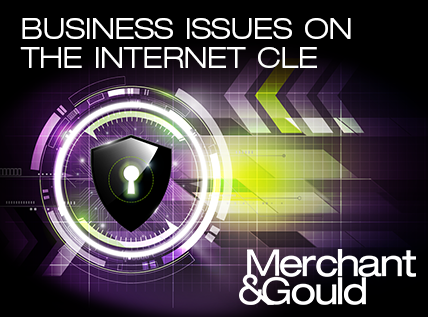 Join us for a complimentary CLE discussing the current trends related to the online marketplace as well as manage cyber-security issues that impact businesses. Learn how business and legal teams can work together to identify what intellectual property will best protect products in an online marketplace. We discuss methods to identify online infringers quickly and effectively by teaming business with legal. You will have the opportunity to discuss the current trends related to the online marketplace as well as manage cyber-security issues that impact businesses.